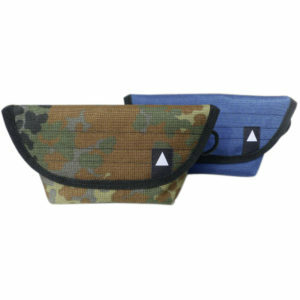 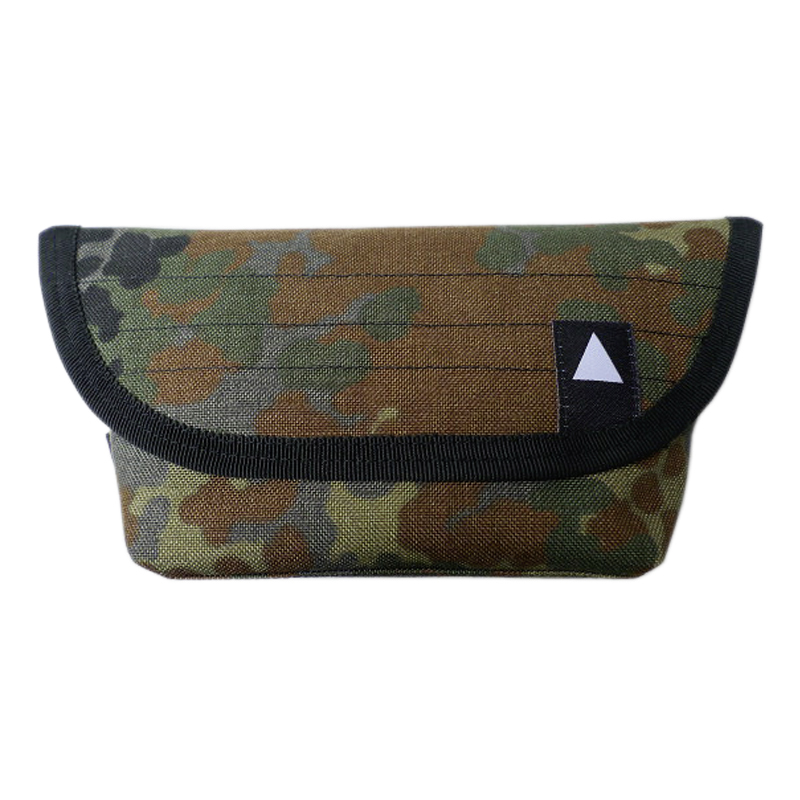 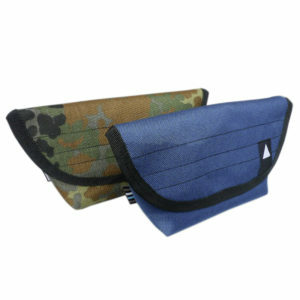 The AURORA Micro Messenger Pouch is a small fun bag for your important items and gadgets. 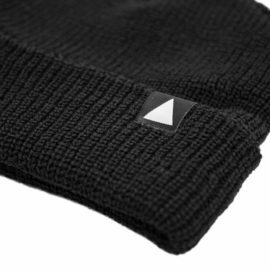 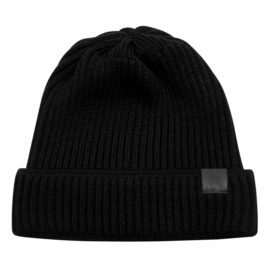 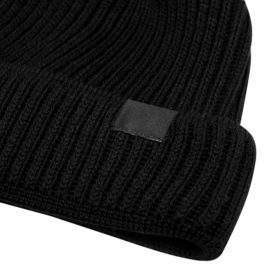 Can’t find your Phone, Wallet, Pens, Moleskine, Cigarettes, Keys or whatever you might search for…. in your large Messenger Bag? 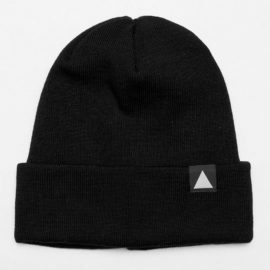 Here is the right thing for you. Use this little pouch (you can also call it bag, if you like) and your search is over. 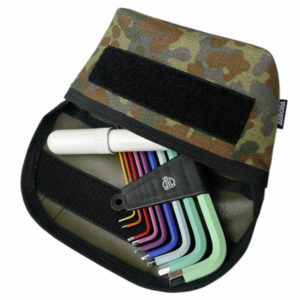 Throw it in your Messenger Bag or attach it with the D-Ring and you will always find what you need. Our Micro Messenger Pouch comes with a lot space for all those small items you carry with you everyday. 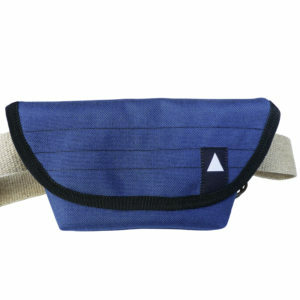 It is pretty versatile and simply just looks good. 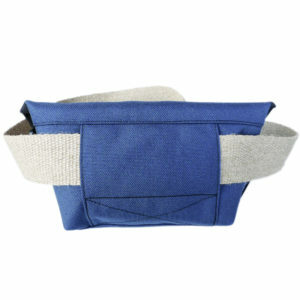 This little bag looks like a Messenger Bag and it is as handy as a large one, but in a Micro format. 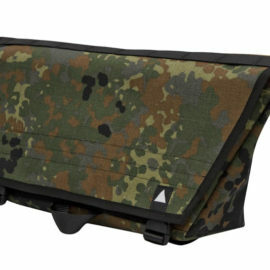 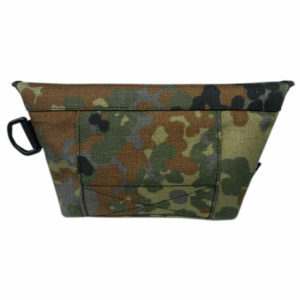 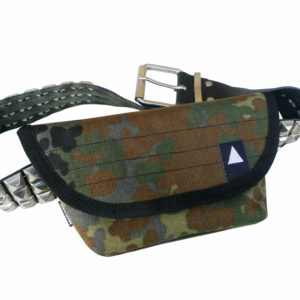 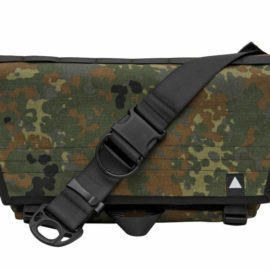 It can hold a lot stuff and works as a tool pouch aswell. 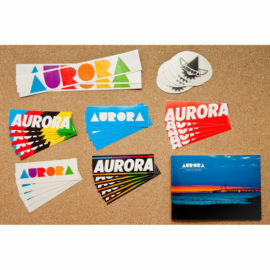 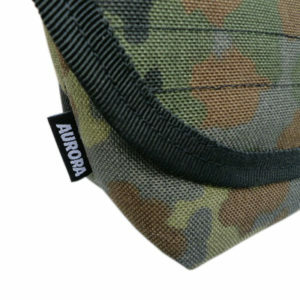 Colors: camouflage, blue or green with AURORA logo patch.